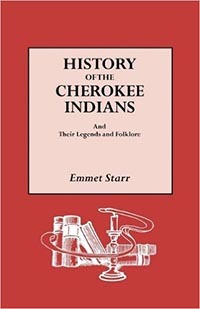 Cherokee Observer, The - The self-proclaimed only independent and original online Cherokee newspaper offers a wide range of feature articles, as well as a language companion, Cherokee laws and issues, council contact information and searchable archives. Bordered on the North by Great Smoky Mountains National Park, the reservation today boasts of development uncommon on Indian lands throughout the United States. Tourism is the mainstay of the economy with about seventy-five percent of the tribe's revenues . . .